As winter is coming to an end, are you thinking about giving your house a bit of a revamp? Spring is the ideal time to inject a new lease of life into your home. New décor, a lick of paint and a de-clutter are great ways to inject some instant style into your home. If you’re considering a new look, why not start from the bottom up with flooring? replacing flooring may seem challenging at first. However, it gives any room a complete refresh, so the investment is worth it. The style experts are already predicting exciting trends for spring and summer 2019 such as easy-to-use vinyl flooring options. When it comes to choosing which type of flooring to go for, most people will opt for something comfortable and practical. Warmer days are setting in, but spring can still bring colder periods. That’s why Karndean flooring is one of the best options you can go for. 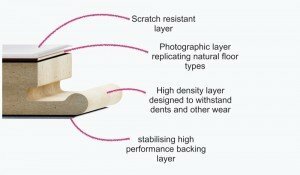 It’s softer and warmer than natural flooring as well as easy to maintain. Karndean gives you the grain and knot details of wood flooring without practical drawbacks such as warping and shrinkage. Karndean is low maintenance and requires no staining or sanding. You simply lay, sweep and mop for flooring that looks flawless. 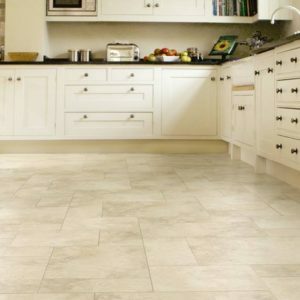 For some style inspiration, check out some of these Karndean collections. 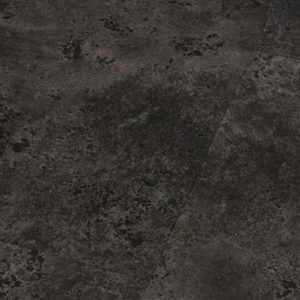 Luxury vinyl tile (LVT) is becoming a popular choice of flooring for any modern home. 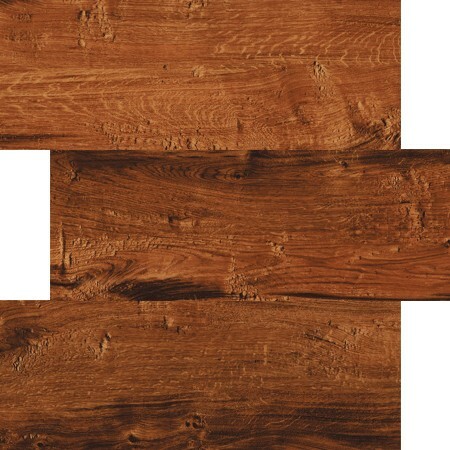 It replicates the look of natural products such as wood or stone tiles. 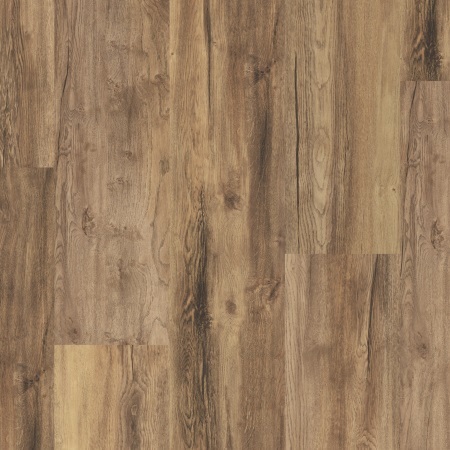 Due to LVT’s versatile and authentic appearance, it fits into any room in your home. This includes areas where moisture is a factor such as bathrooms or kitchens. Most types of LVT are 100% waterproof. 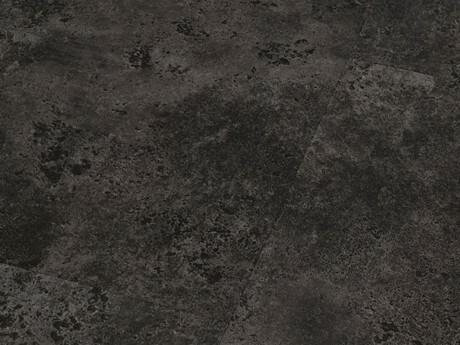 Do want to install a slate-style floor in the kitchen to add a spring feel to your décor? Maybe you want aesthetically-pleasing stone floor in the bathroom? 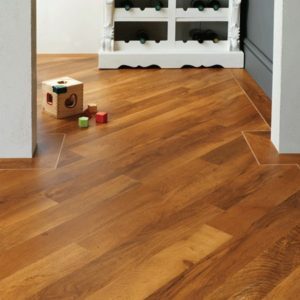 Whatever your needs, LVT is the ideal solution. There are many beautiful designs to choose from. If you need some inspiration, the Sanders & Fink collection of luxury vinyl floors can help you to find the perfect fit for your home.